A new icon in the exclusive, discrete and cosmopolitan Swiss resort of Gstaad, The Alpina Gstaad five-star superior hotel has single-handedly redefined luxury and Alpine chic. 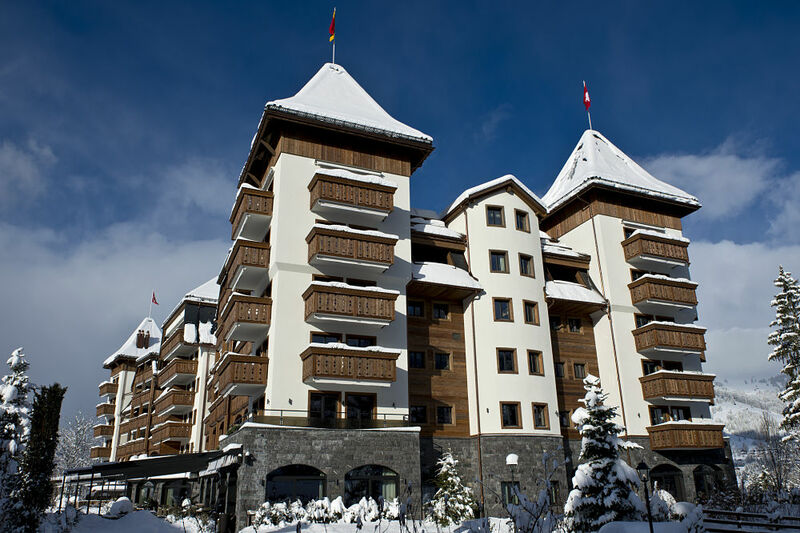 This is no ordinary hotel, it is a unique establishment where authenticity combines with Swiss refinement to create an Alpine experience like no other. Stay 5 nights from £1059 p.p. in a Deluxe Room, including Bed & Breakfast, return economy flights & transfers. 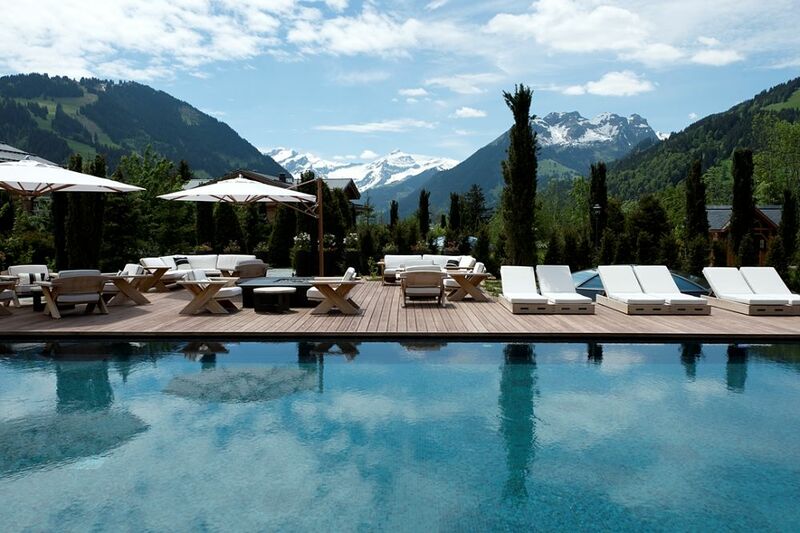 The Alpina Gstaad offers you wellness programs to remove body impurities. The detox program will stimulate the blood circulation. Sense of Detox helps you keep good health. The purifying treatment flushes the toxins from the body. The natural healing system is great and helpful for disturbed soul. Do you know the benefits of fitness goals? Sense of Fitness, Movement And Balance helps you know the benefits closely. 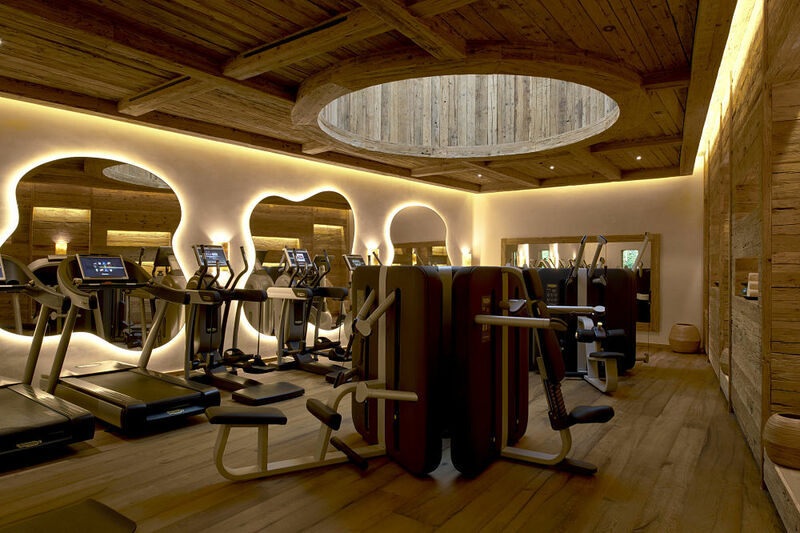 The Alpina Gstaad never compromises on your fitness regime. Hence, you can shed those extra kilos from your body. After the program, you are free to live a healthy and balanced life. Stay 3 nights from £1299 p.p. in a Deluxe Room, including Bed & Breakfast, return economy flights & transfers. Taking care of skin is not only the desire of women. Even men, focus on the beauty of skin and use various methods to look handsome. Therefore, Sense of Beauty program keeps your skin glow and healthy. Biologique Recherche and QMS are the partners for your beauty treatments. 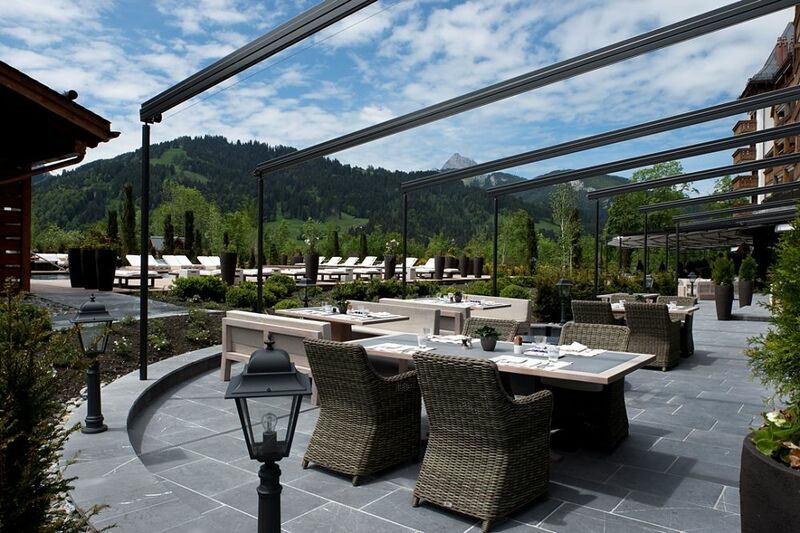 Situated in Gstaad, The Alpina Gstaad is a prestigious resort. This resort is situated in the midst of beautiful villages, breathtaking mountain and surreal beauty of nature. From Bern-Belp Airport, it takes 1-hour 30 mins in car and 2 hours 40 mins by train. From Zurich International Airport, car takes only 2 hours 40 mins and train takes 3 hours 40 mins. 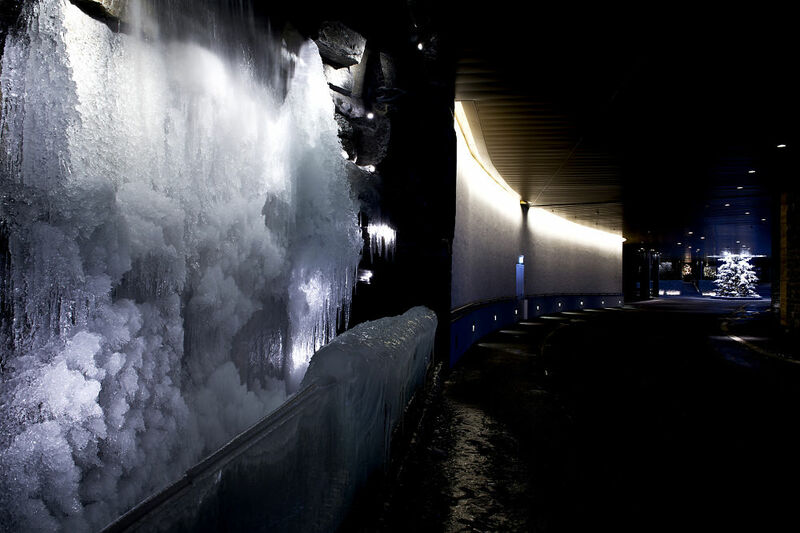 From Geneva-International Airport, guests will reach in 2 hours 10 mins by car and by train; it takes 2 hours 43 mins. From Saanen airport, only 15 mins in car. Complimentary shuttle to/from Gstaad train station is offered on request. 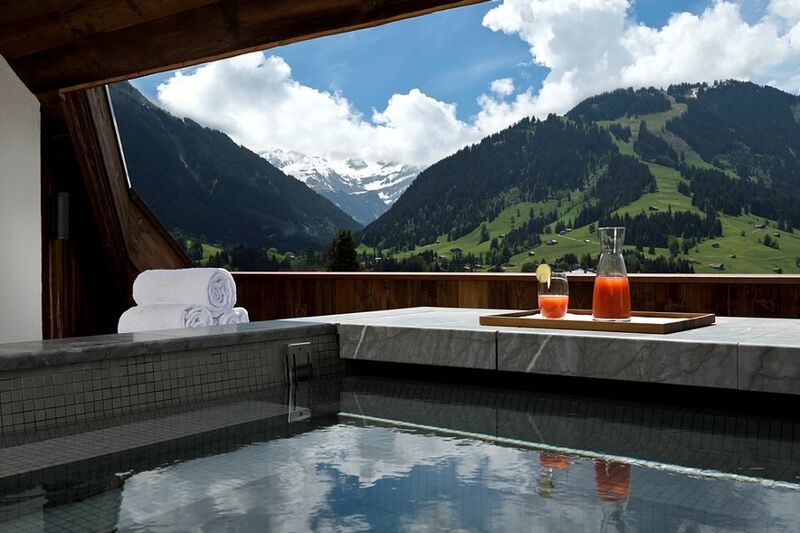 A jewel of the Swiss hotel industry, The Alpina Gstaad has been receiving outstanding distinctions since it opened in December 2012. the resort offers the Six Senses Spa with its true sanctuary of peace and well-being. 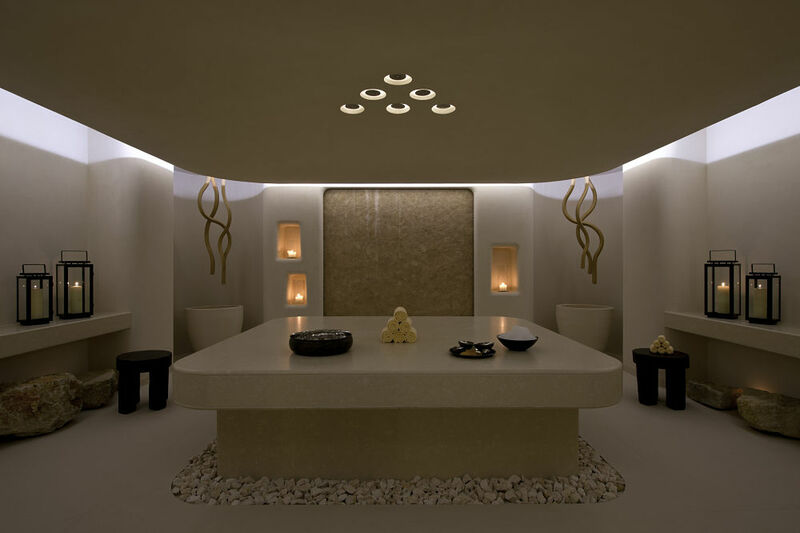 Inspired by Asian traditions and drawing its energy from the Alpine heart of the Bernese Oberland, this unique oasis of serenity offers world-renowned treatments designed to indulge the senses. Bathed in sunlight, our Deluxe Suites offer superb views over the traditional village of Gstaad and the Diablerets mountains. From the spacious bedroom with its large, ensuite dressing room, to the lounge area and fireplace – every detail lends the suite a unique atmosphere of rare luxury. 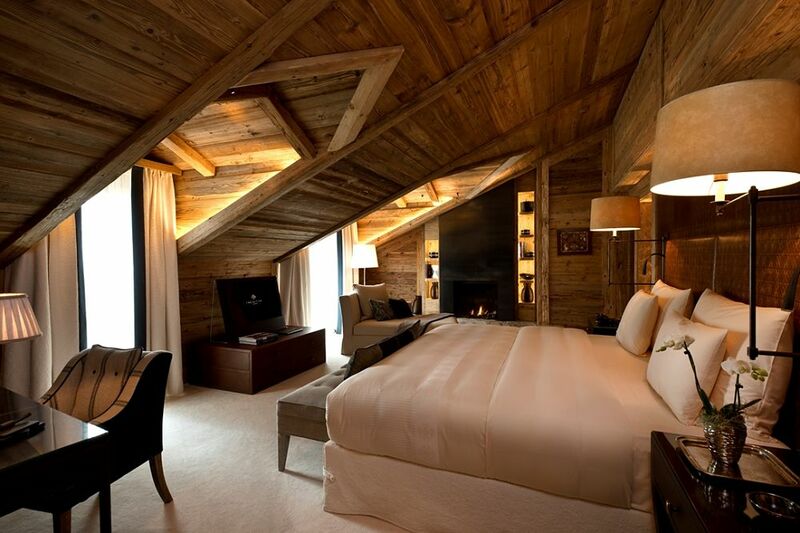 These three, spacious suites bring a new level of luxury to Gstaad. Each suite includes a sumptuous bedroom with a large walk-in closet, a spacious dining area for entertaining friends, a separate working area with a desk, and an impressive Alpine-stone fireplace, all combining to provide its guests with a truly exceptional Alpine experience. The only one of its kind in the world, our Panorama Suite sets the bar for a new idea of Alpine luxury. The 400 m² duplex apartment has three bedrooms over two floors, and offers superb views both to the north and the south. The rooms flow naturally into one other, and centre around a huge main living room adorned with a grand fireplace and floor-to-ceiling chimney piece. 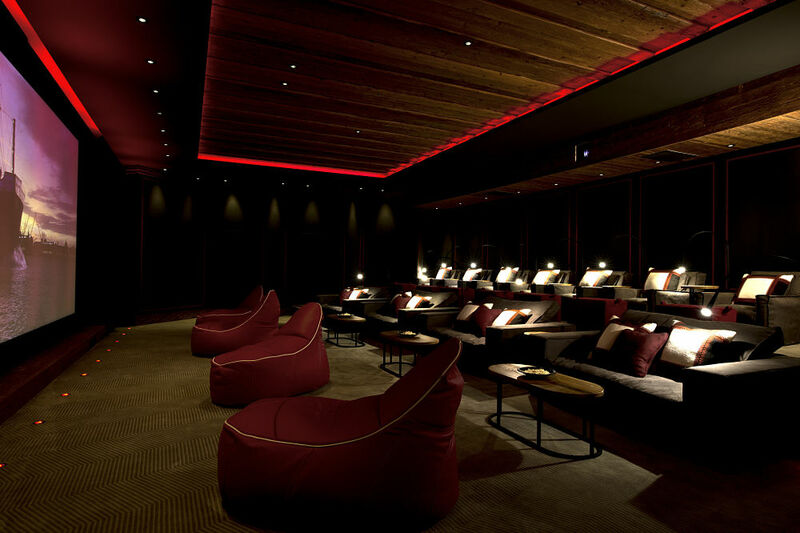 In the style of an elegant residence in the Alps, the lounge opens out onto a large, private terrace. 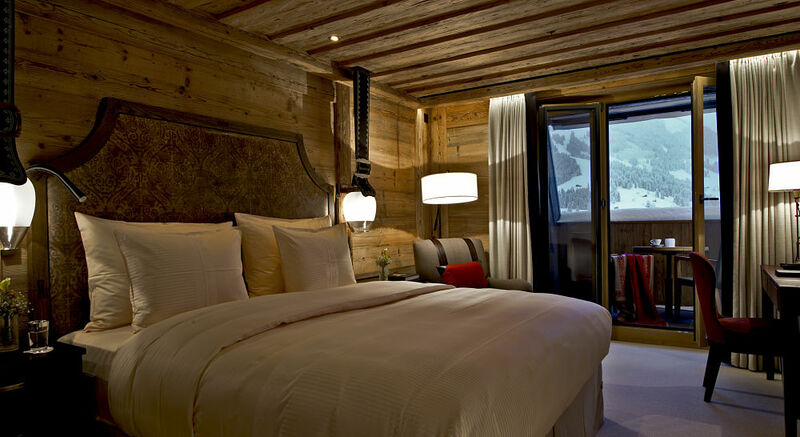 All with their own private terraces, the Deluxe Rooms Schönried look out onto the picturesque foothills of the Bernese Alps, while the Deluxe Rooms Gstaad offer an awe-inspiring view of the majestic Diablerets mountains and the village down below. Spacious and comfortable, our Junior Suites are entirely unique. 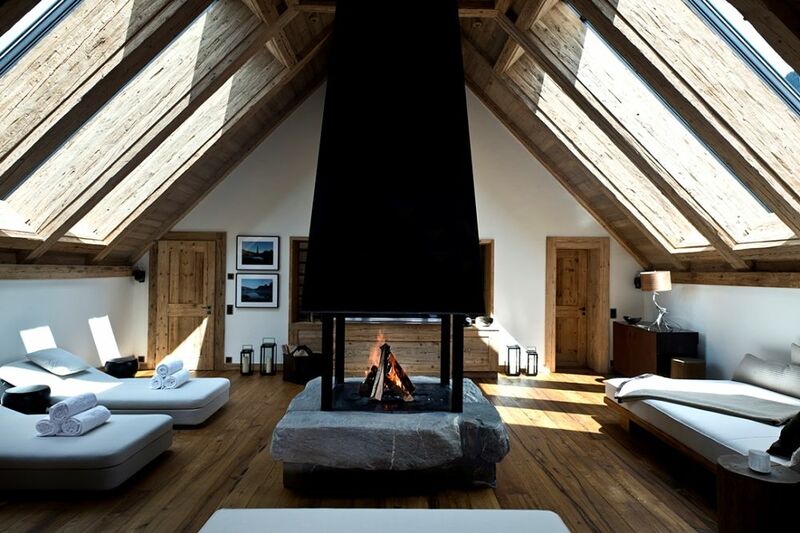 They include a separate bedroom and a lounge area with a hand-built natural stone fireplace, both of which offer beautiful and relaxing views over the pastoral Gstaad countryside thanks to large, floor-to-ceiling windows. There is a private balcony dining area perfect for relaxing, as well as a separate shower and bathroom. 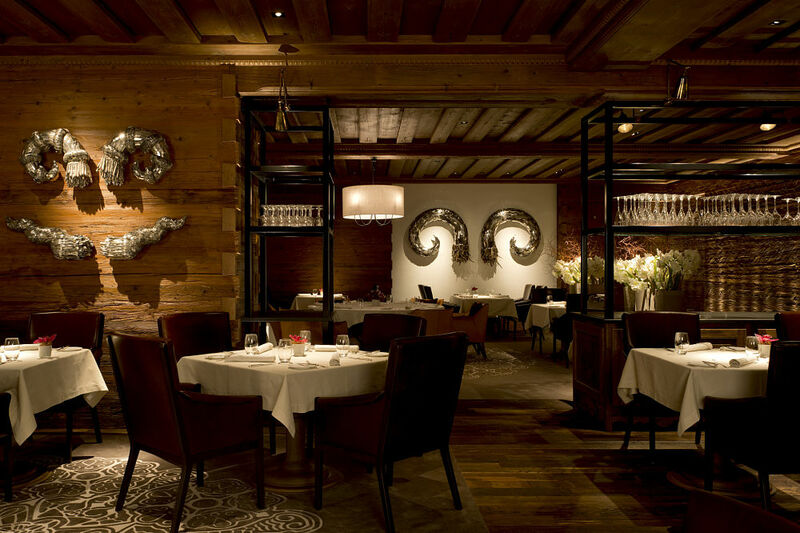 The Alpina Gstaad’s Wine Cellar is a friendly and welcoming place full of joie de vivre. Here, groups of friends and wine lovers can spend the evening in a warm, cosy setting, while enjoying a glass of the bar’s fine vintage wines, many of which are of Swiss origin. The masculine elegance of The Alpina Gstaad’s Cigar Lounge takes its inspiration from the famous establishments of Havana, with a warm colour palette lending the room a chic and glamorous 1930s atmosphere. The choice of cigars is a joy for true connoisseurs, who can choose from a selection of over 50 different cigars stored in the walk-in humidor. This restaurant specializes in Japanese cuisine. Guests can enjoy alfresco dining . The Swiss Stübli is our authentic Swiss restaurant and the very embodiment of Alpine spirit, with an atmosphere that is both chic and welcoming. After a day of hiking or skiing, the Swiss Stübli is the ideal place to relax and indulge in some local specialities. 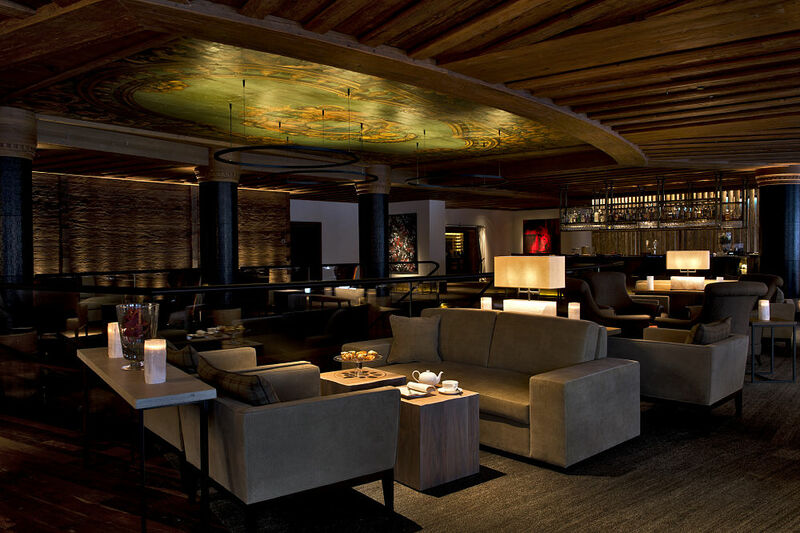 The Alpina Lounge & Bar embodies all the flair of this holiday destination. Using an eclectic collection of spirits from all over the world, our expert bar staff mix an extensive selection of cocktails from all-time classics to the slightly more avant-garde.